TMS Cricket Match (08.23.08) (MQ). . HD Wallpaper and background images in the daniel radcliffe club tagged: daniel radcliffe tom felton. 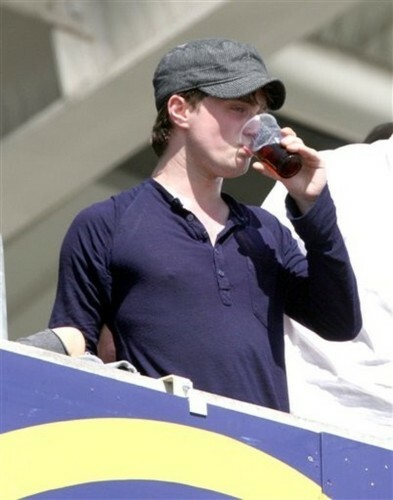 This daniel radcliffe photo might contain bobsled, bobsleigh, sacudida, bobsleigh bobsleigh bob, trineo tipo bob, bob, bobsleigh, and bobsledding traducción.